1.7 million kids will spend Christmas separated from their mom or dad. Through the support of the Angel Tree, many of them could have a better Christmas. 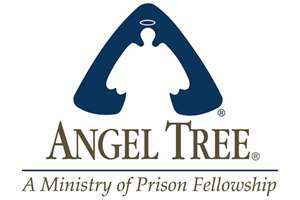 The Angel Tree is a ministry that , through churches, can help kids in prison- broken families throughout the U.S. In participating Churches, a tree is set up with angel cards hung upon it. Each card names a child with a parent in prison and their gift wish. Then you can pick one, go out and buy the gift he or she wanted, or one like it, and when collection rolls around, turn it back in to the church to be delivered to the child. When the children receive the gift, they also have a chance to hear about the greatest gift of all, Jesus. This ministry has been going strong for a few years, and with your help, could be going for a lot longer. 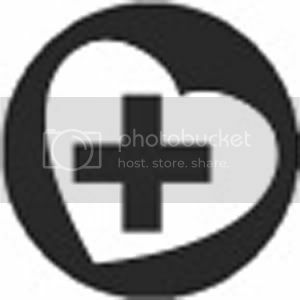 If you would like to know more about this ministry, you can find more info HERE.